Microsoft PowerApps is a new service for building and using custom business apps that connect to your data without the need for custom software development. 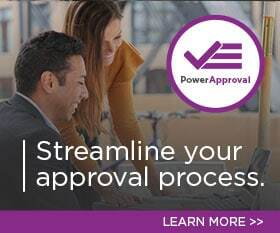 PowerApps connects to existing data sources and services including Dynamics 365, OneDrive, Microsoft Azure, SharePoint, Excel, Google Drive, and Dropbox, to automatically generate meaningful business apps for your business. You can instantly publish apps via web and mobile including laptops, tablets, and phones (Android, iOS, and Windows). It also allows you to work in a visual designer to customize a fully-functional app and build apps that use device capabilities including cameras, GPS, and pen control. And the best part is that you get all of this without having to code!